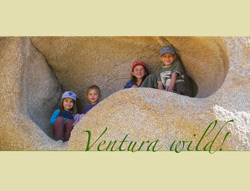 Ventura WILD is a wilderness discovery program connecting children to nature in Ventura and Ojai. 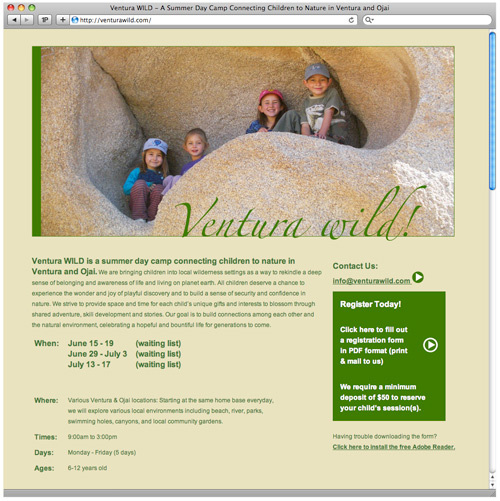 We provided branding development, search engine marketing using Google AdWords, and website and online form registration for this great organization. 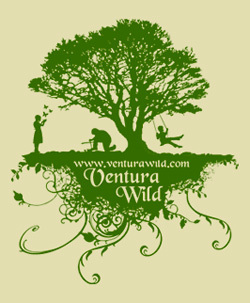 Check out their website to see pictures of their amazing program! 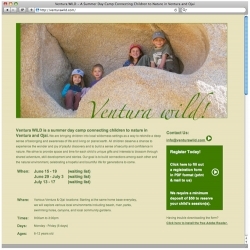 Designed and developed a small custom website and online registration forms on a micro budget for Ventura WILD, a local start up devoted to getting kids out into nature.